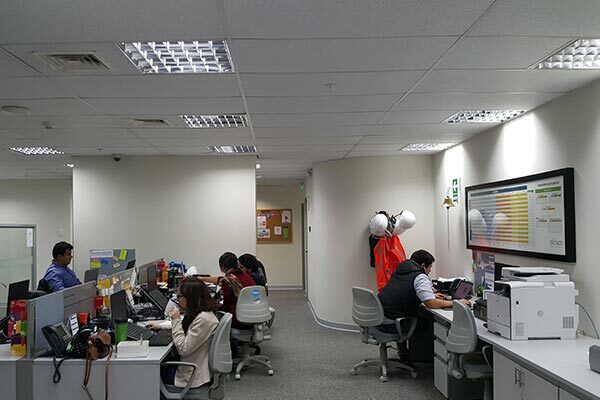 With a growing team of over 20 associates, Nielsen Peru prides itself on having a very strong commercial team and amazing career opportunities that allow our talent to grow and develop. We care about our people, and we help our clients create strategies to help them grow their businesses. Nielsen has given me the opportunity to grow; within two years I have been able to transition to working in a global structure and helping develop relationships with both new and existing clients around the world. 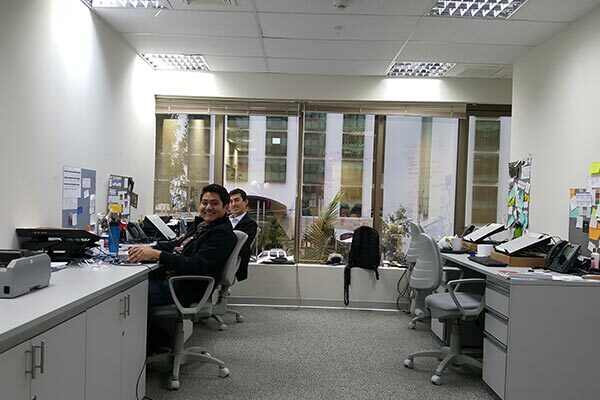 Being part of Nielsen Peru means having the experience of an established company but working in a new city. Here, we can see growth from the ground up and strengthen it across all areas. 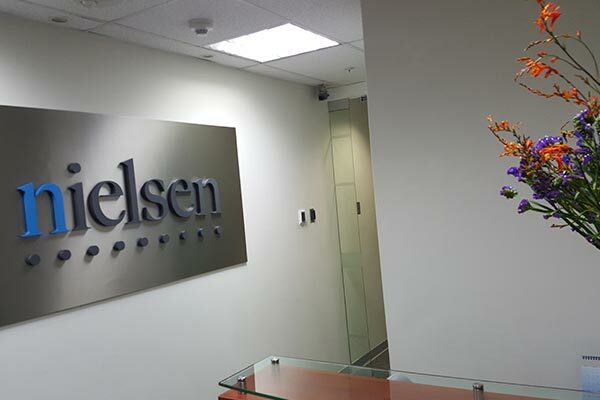 Working at Nielsen has been a great opportunity for me, and it gives me the ability to challenge myself every day. The country’s economy is growing fast, and the needs of our clients are rapidly evolving. Nielsen trains us properly, but challenges us too. Most importantly, Nielsen provides us with the necessary tools to be successful.